Gorilla Milk is one of the nutritional drinks that Lou Corona created to help people get enough protein and nutrients while cleansing. You can add kale, celery, red leaf lettuce, parsley, and cilantro, arugula, swiss chard, cucumber and lettuce, and organic almond milk. 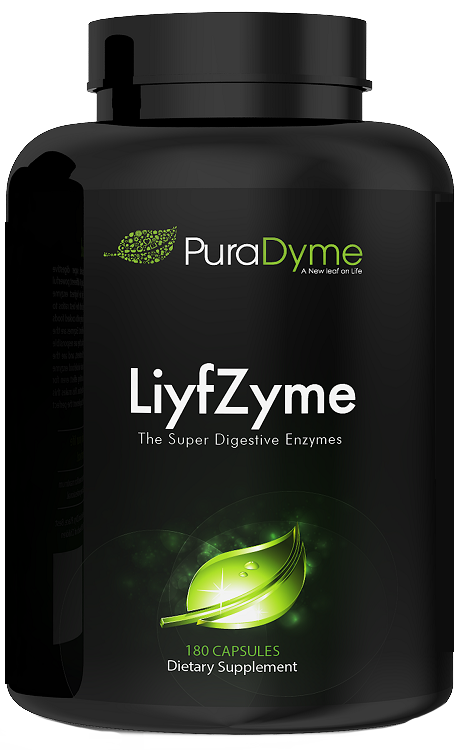 It also contains essential omega 3 fatty acids, protein, and calcium. It’s really a fantastic way to get your green juice. With the almond milk added you can drink as much as you want without a sour taste and feel amazing and energized! 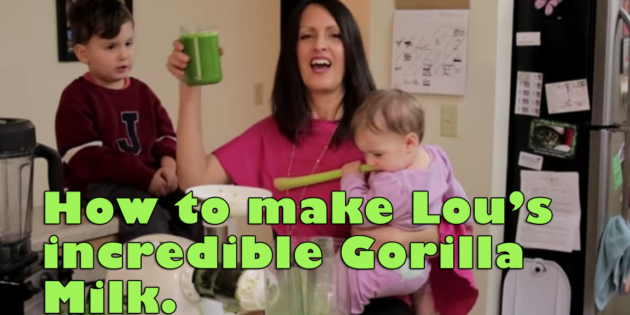 So if you are having a hard time getting your green juice down, make Gorilla Milk. A combination of delicious, sweet, almond coconut milk with the added nutrients of the green juice! Perfect for kids and adults and an easy way to ensure getting your daily dose of veggies! Pour the milk back into the blender and add rest of ingredients. Fill the Blender with 1/2 Green Juice and 1/2 Almond Coconut Milk. Blend and Enjoy!! **You can adjust the level of green juice to your needs and slowly work your way up to a 50/50 ratio! Lou’s Tip: *If you do not have a juicer, it is OK to use a blender, though you may have to use purified water to get the mixture to blend. If you use a blender, pour the juice through a nut bag or fine strainer and collect the juice in a bowl.